What's on at Donington Park? This general testing day at Donington Park is open to MSA license holders. Places are available for both open and closed wheel racers. 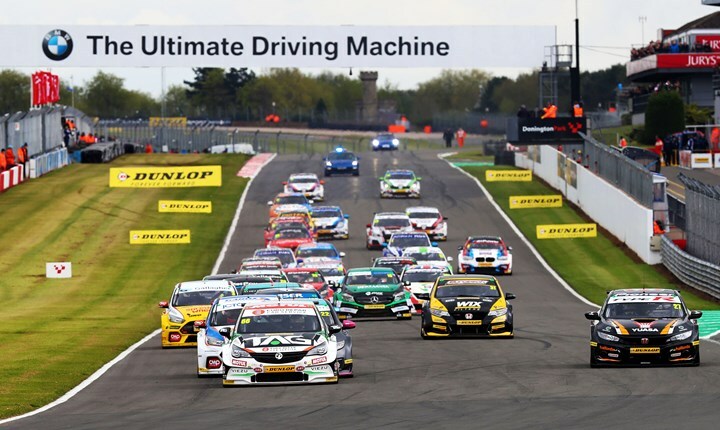 The Kwik Fit British Touring Car Championship returns to Donington Park in 2019 for a triple-header of races on the fast and flowing National circuit. 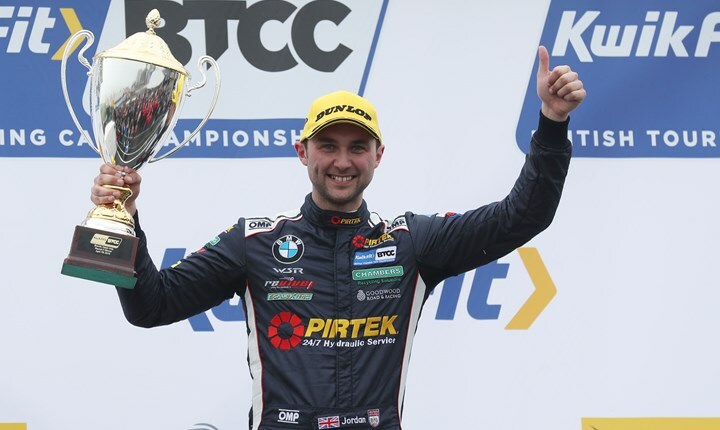 Much of the BTCC grid has a new look for this year, with reigning champions Team BMW bringing the 3 Series back to the grid for Colin Turkington. 2018 runner-up Tom Ingram has a new steed too - a factory-backed Toyota Corolla. Brilliant Bautista blasts to nine wins in a row! 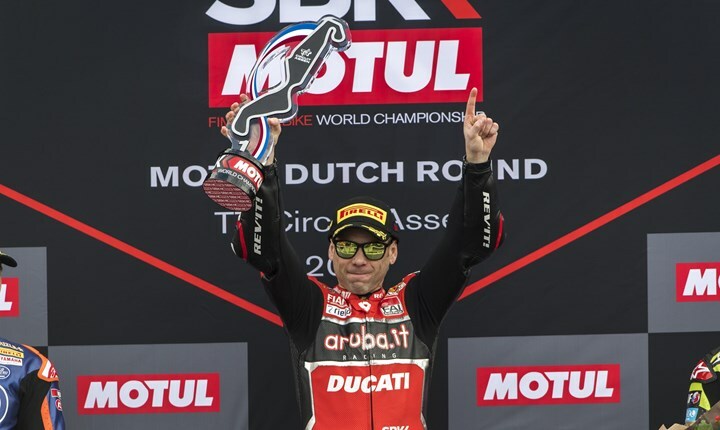 Who can stop Bautista’s WorldSBK blitz at Aragon?